We, at Hola! Sitges Apartments, thrive to make your holidays an unforgettable experience and we have been doing so for 20 years. We offer a complete holiday experience as in addition to our apartments for rent in Sitges, we also offer you advise on what to do or see while in Sitges and the surrounding area. Our sister business Hola! Spanish courses offers Spanish lessons that may be the perfect complement to your holiday in Sitges. Over the years, at Hola!  Sitges apartments, we have gathered in our books apartments in different areas of town, which suit the needs of most travellers. All of our apartments for rent in Sitges are in or very close to the centre of town. 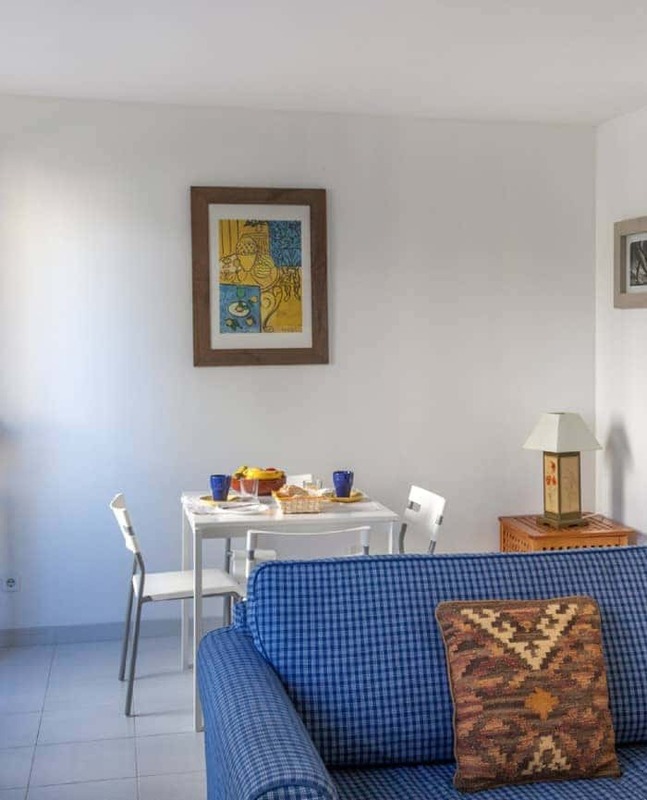 We have apartments in the old town, the peaceful San Sebastian beach area and on the west side of the bustling Carrer del Pecat. 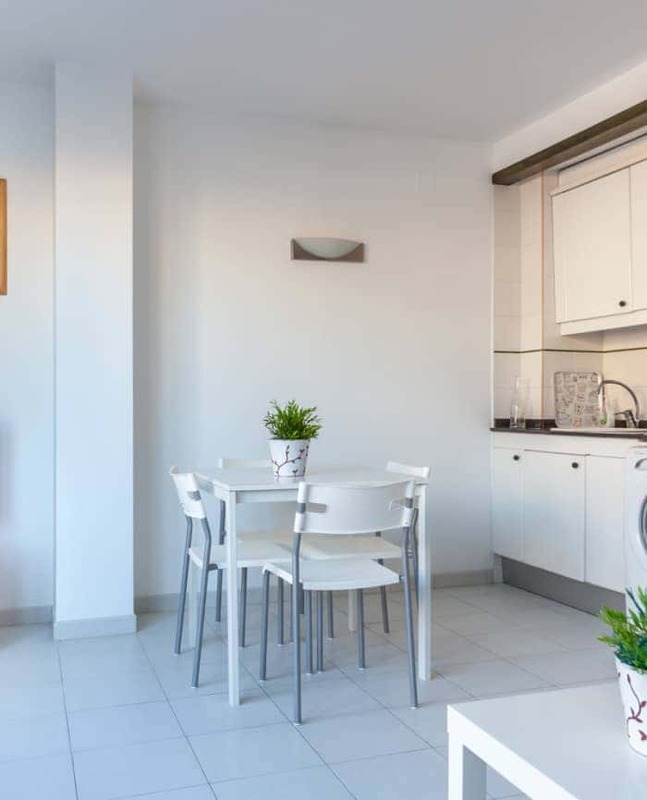 Our one bedroom apartments for rent in Sitges offer a spacious and more private alternative to a hotel. They are all fitted with a functional kitchen so that you can prepare your meals, an airy and spacious living room with large balconies or a terrace to enjoy the Mediterranean sun and a sofa bed in case you have guests (we will not charge extra for this). These apartments are ideal for 2-4 guests. 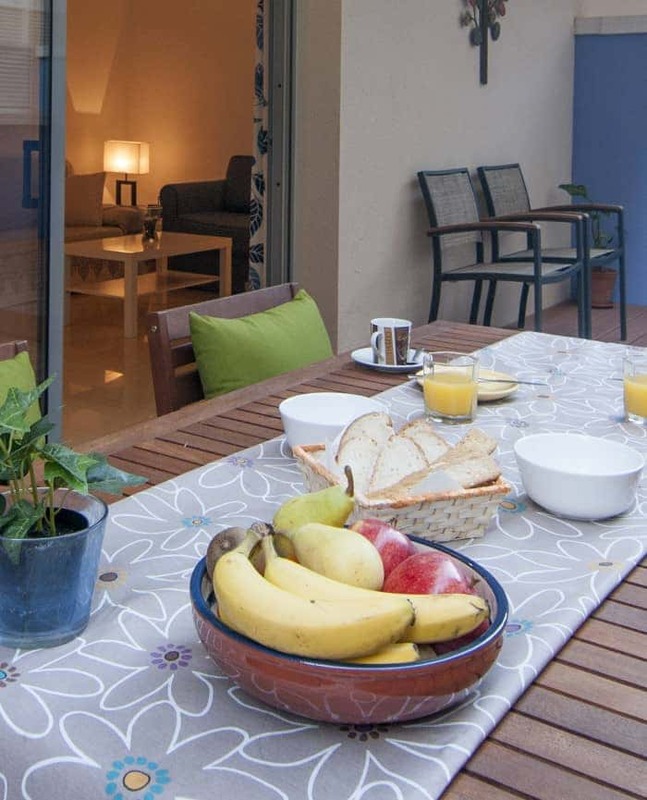 Our two bed apartments for rent in Sitges are perfect for families (4-6 people); one of them even has access to a pool. These apartments are larger, have two bedrooms and an additional sofa-bed in the living room for guests. They also have a functional kitchen and one or two large bathrooms. Outside space in these apartments to soak the Mediterranean sun makes them the perfect choice in Sitges.